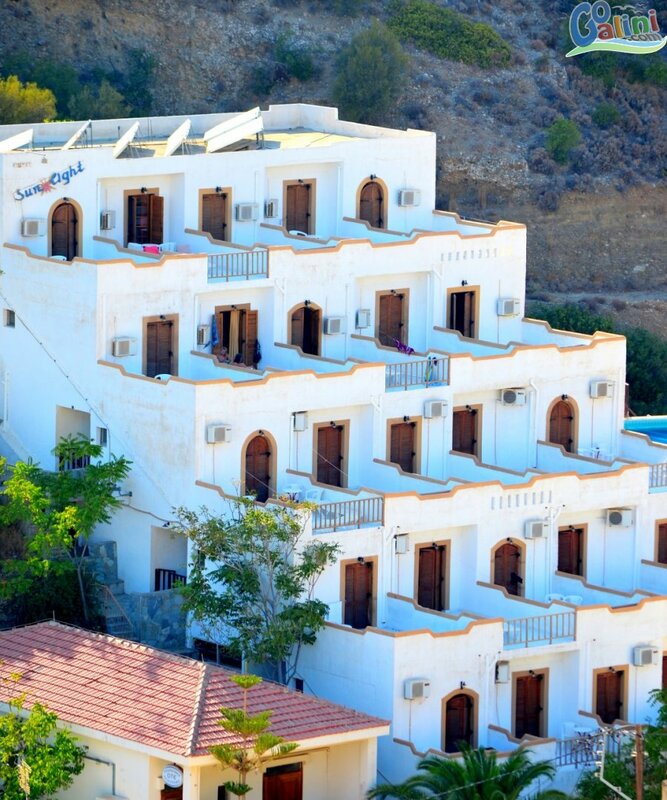 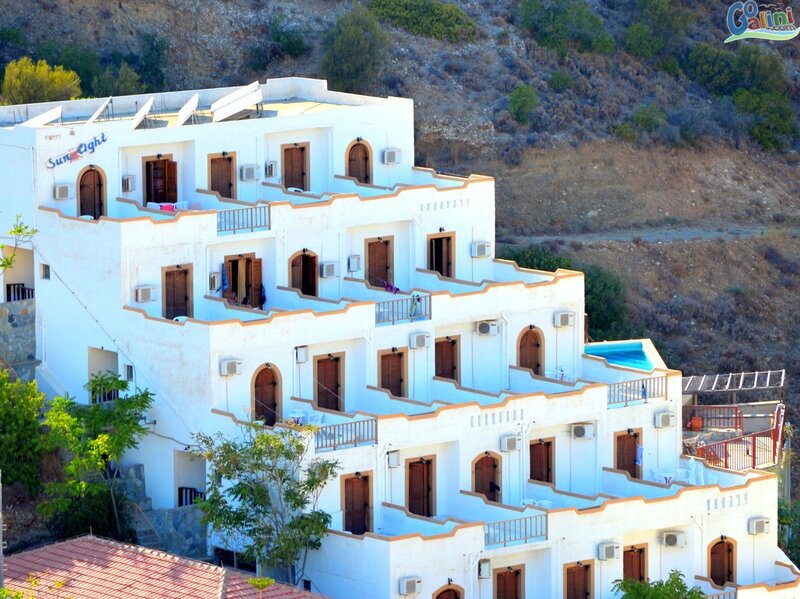 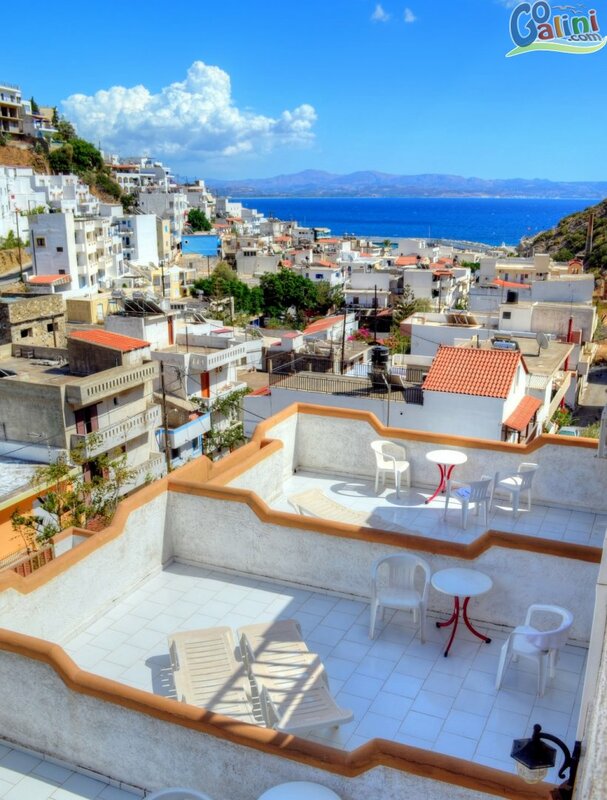 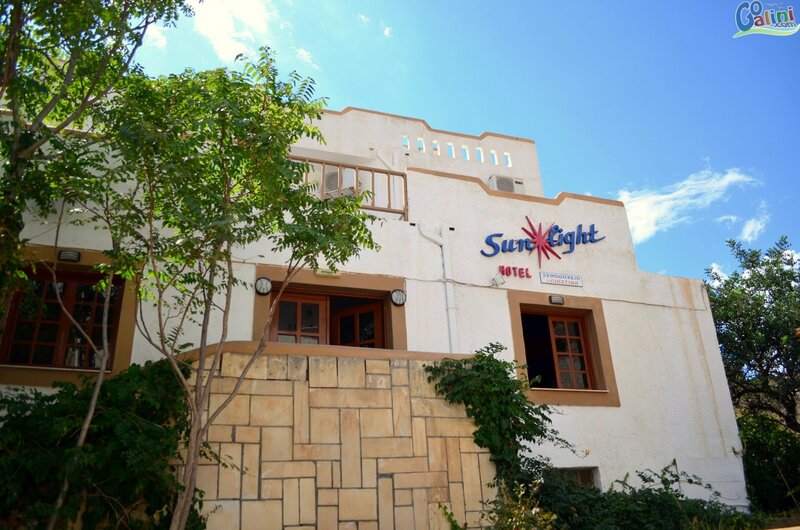 The Sunlight Hotel is located on the west hillside of Agia Galini and offers beautiful views of the Libyan Sea and panoramic view to the village. 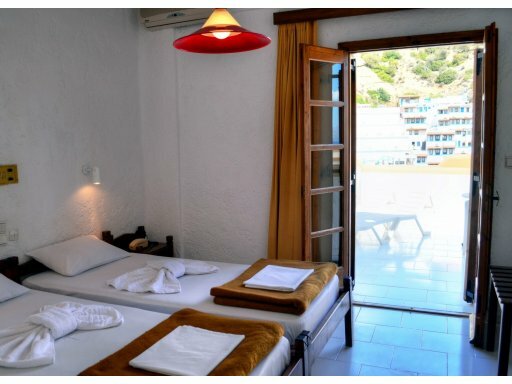 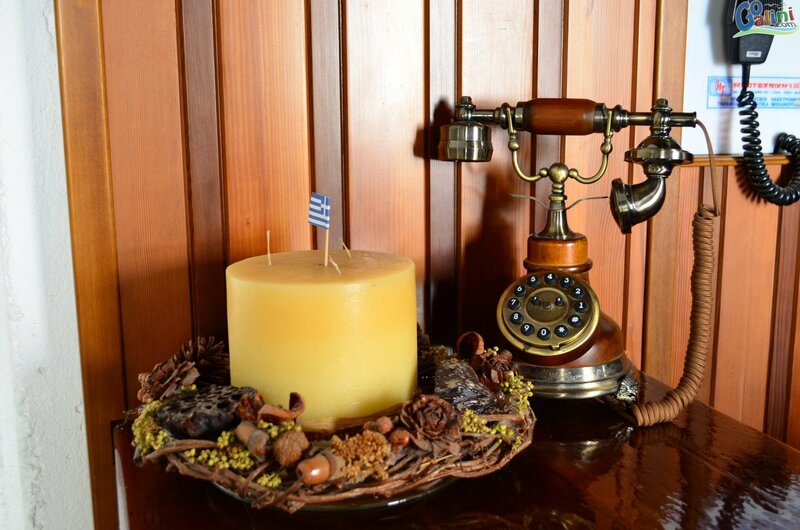 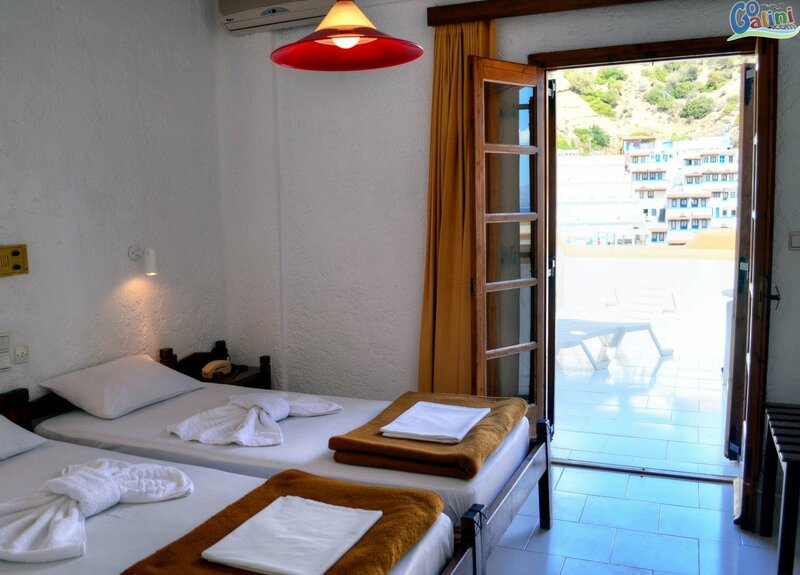 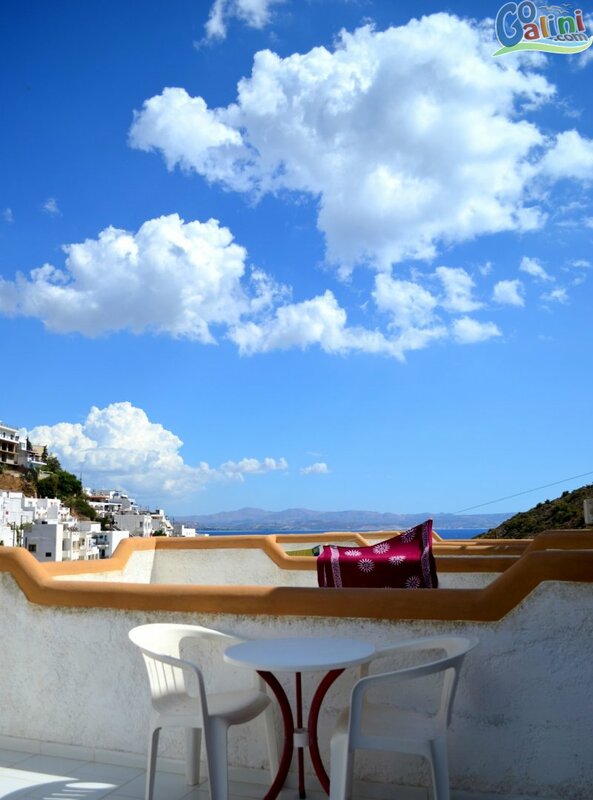 It is just 250 meters from the port and 400 meters from the beautiful beach of Agia Galini. 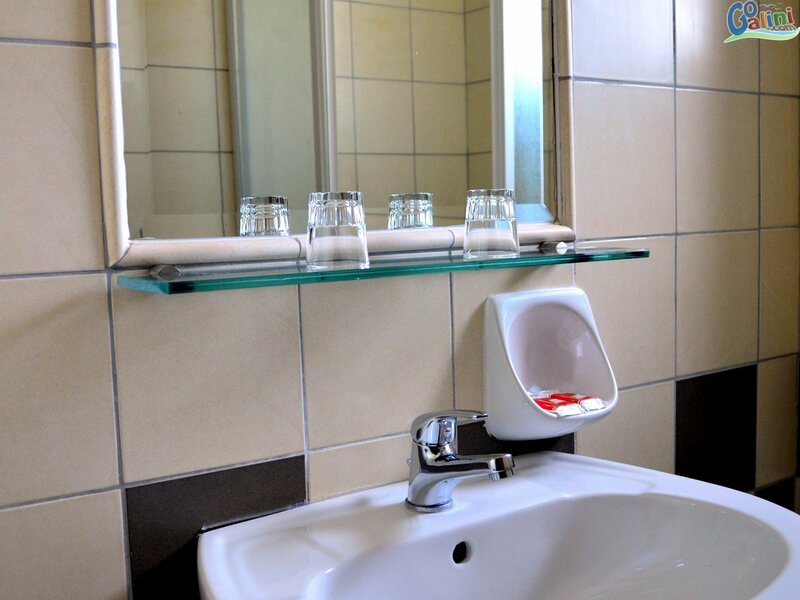 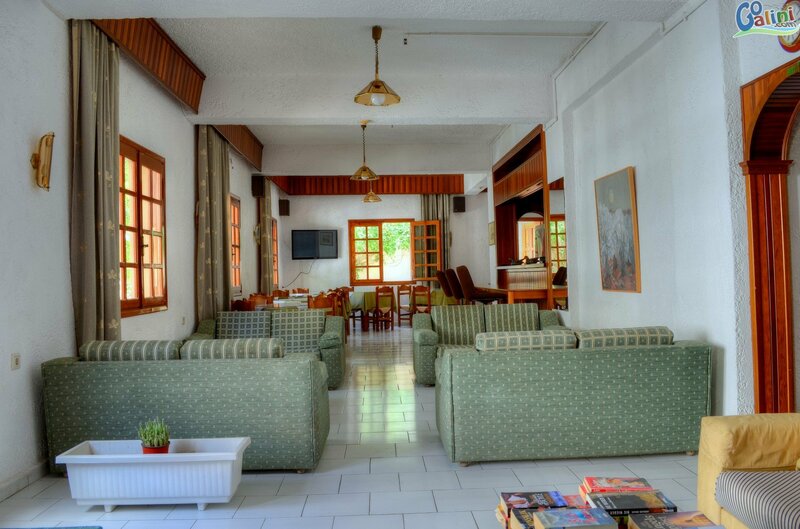 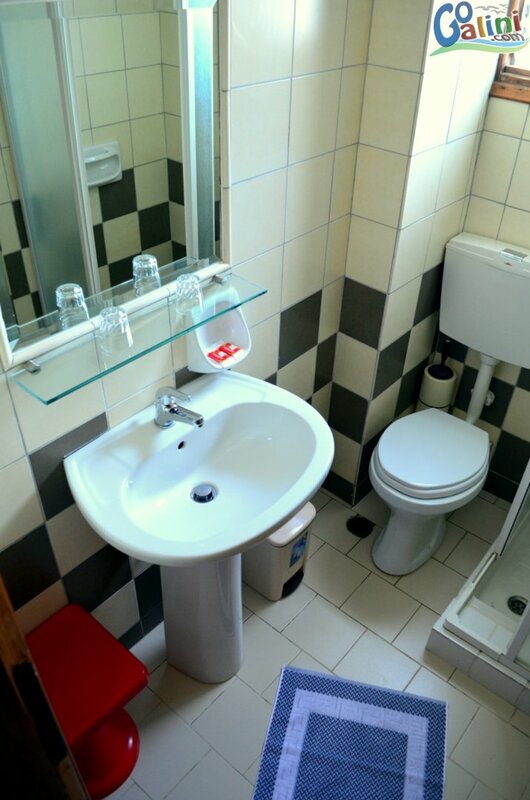 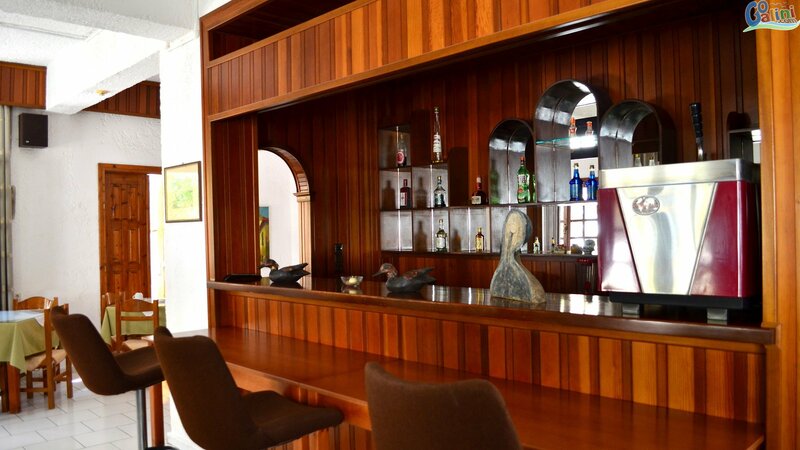 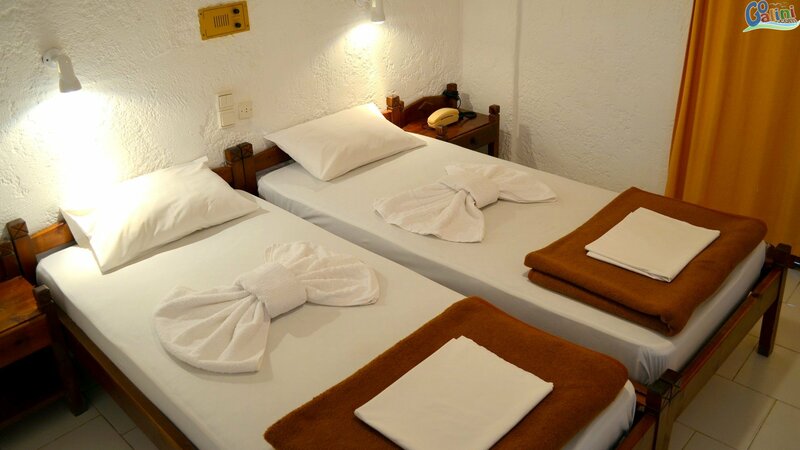 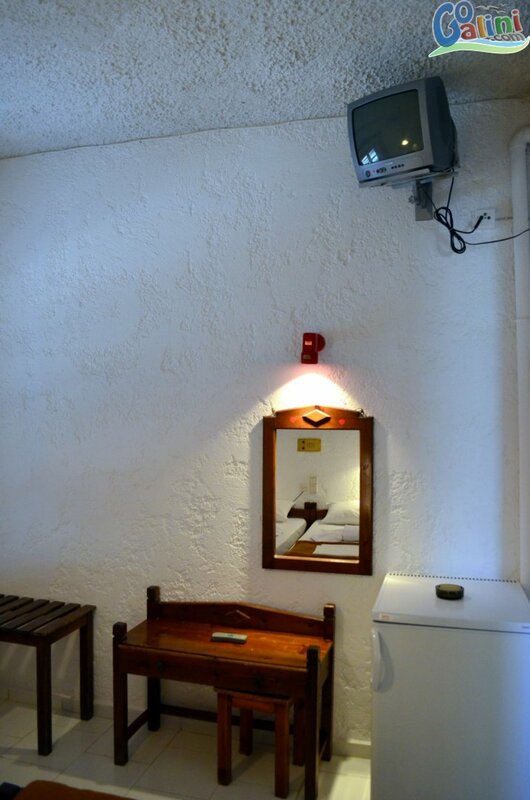 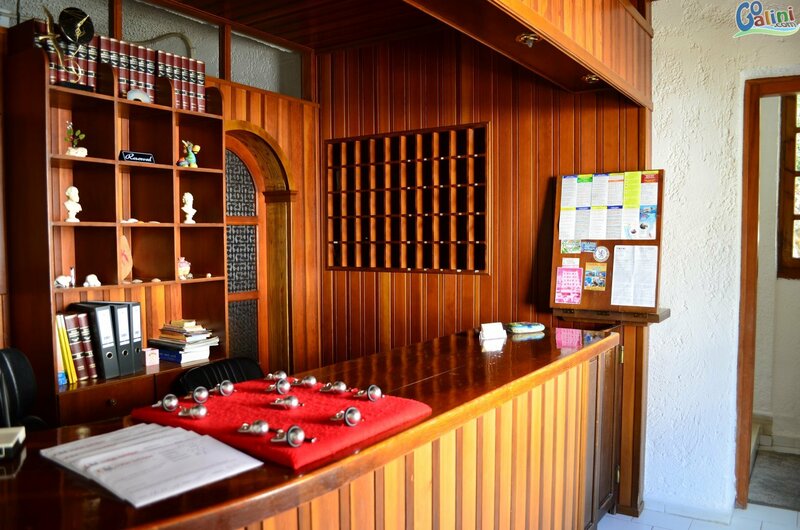 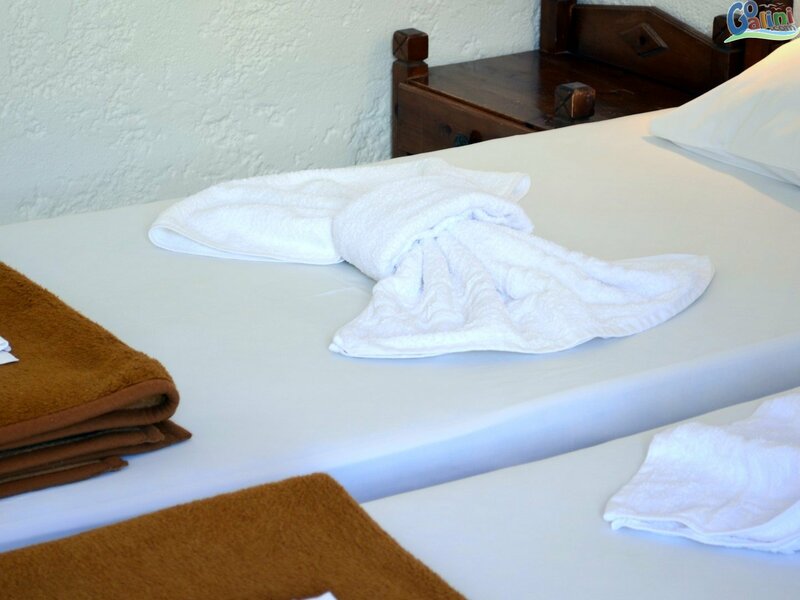 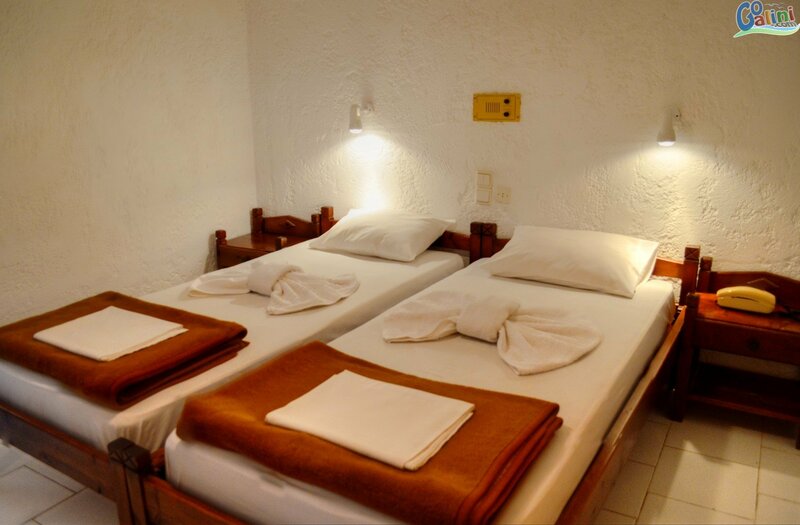 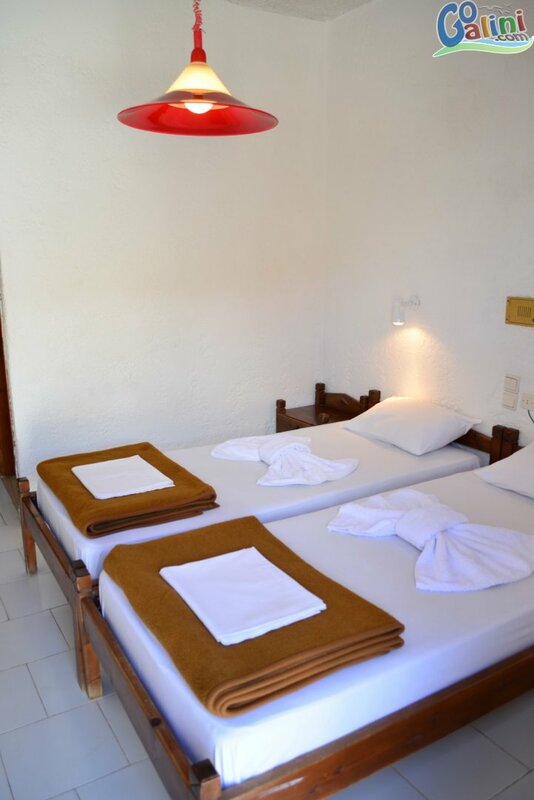 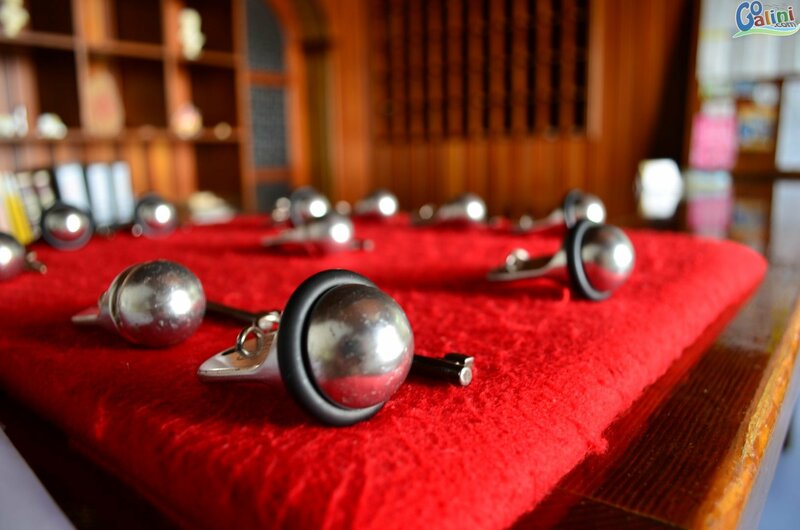 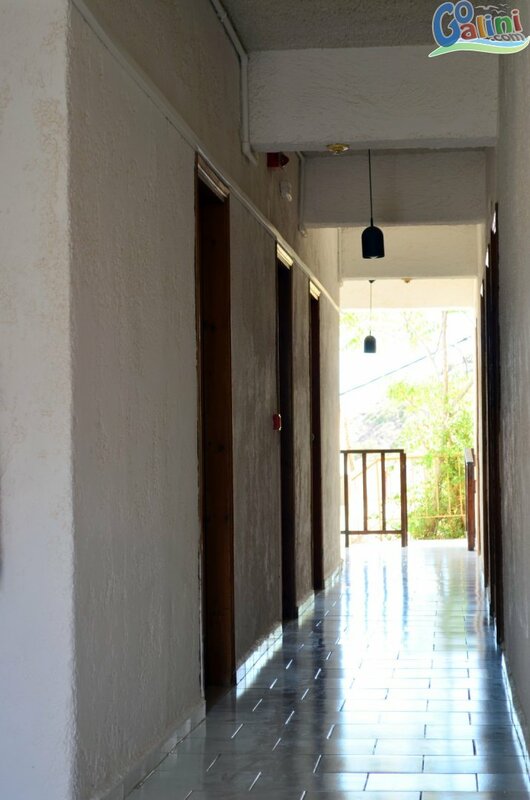 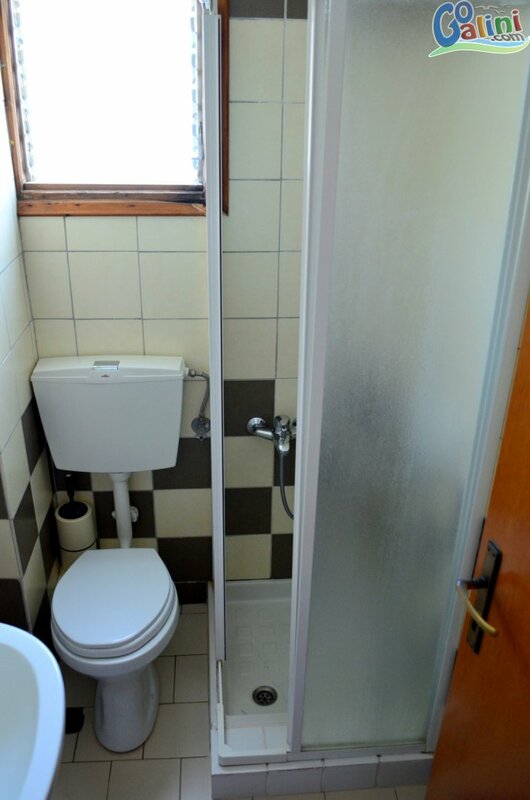 All rooms are equipped with air conditioning, refrigerator, satellite TV, radio, internet and a private bathroom. 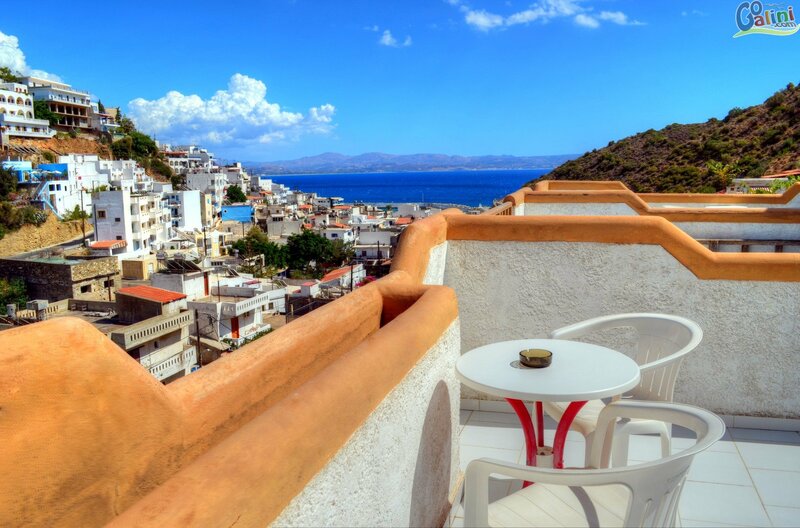 They feature a large private terrace overlooking the village and the Mediterranean. 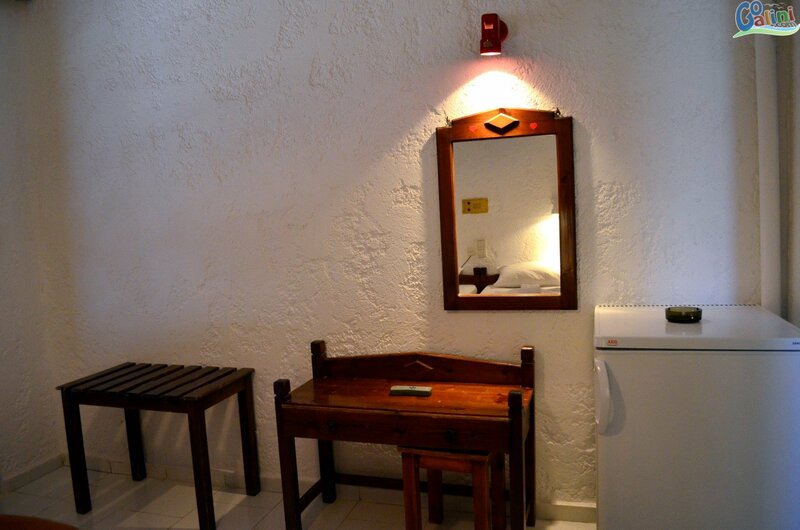 Finally free Wi-Fi internet in public areas. 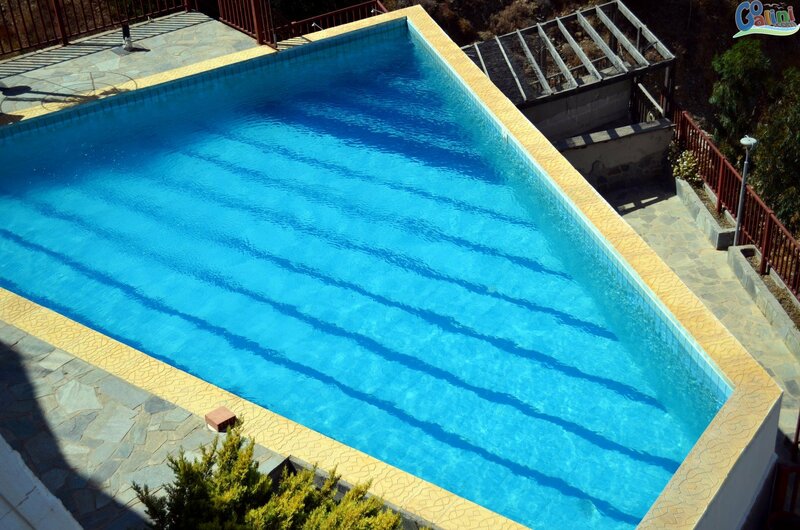 It also features a large swimming pool overlooking the mountains. 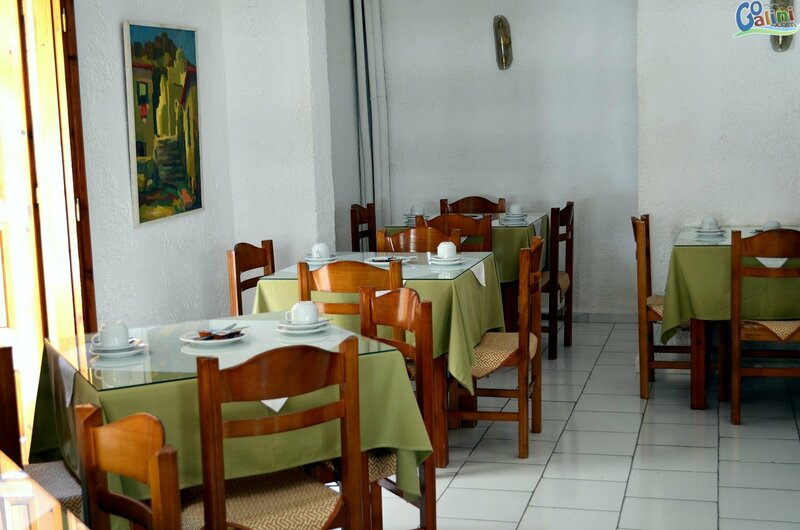 In the center of the village which is 3 minutes walk will find many traditional tavernas where you can enjoy the famous Cretan cuisine. 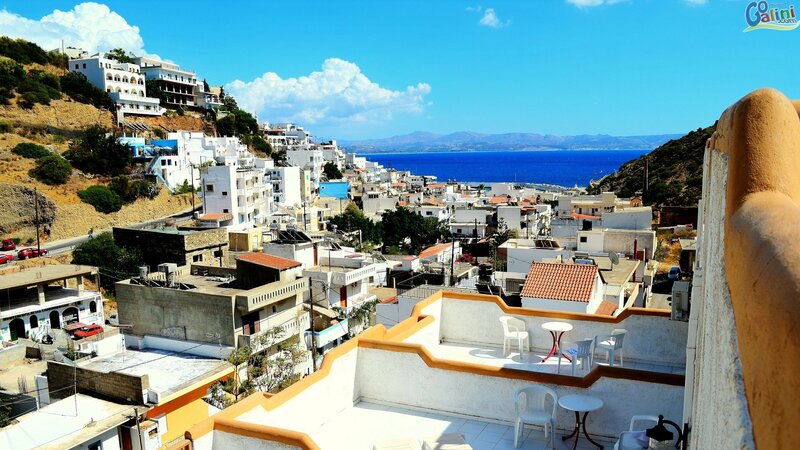 Cafes and bars are part of the fun in this picturesque village. 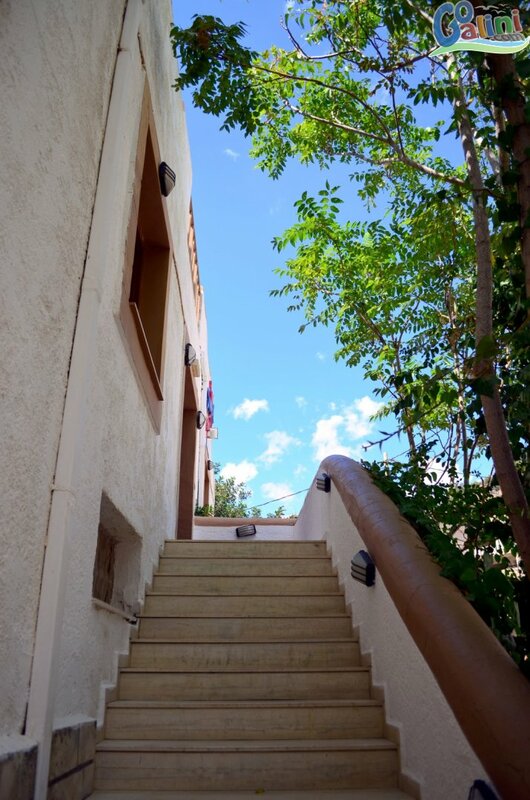 Finally, you can walk the beautiful streets and do your shopping from traditional stores. 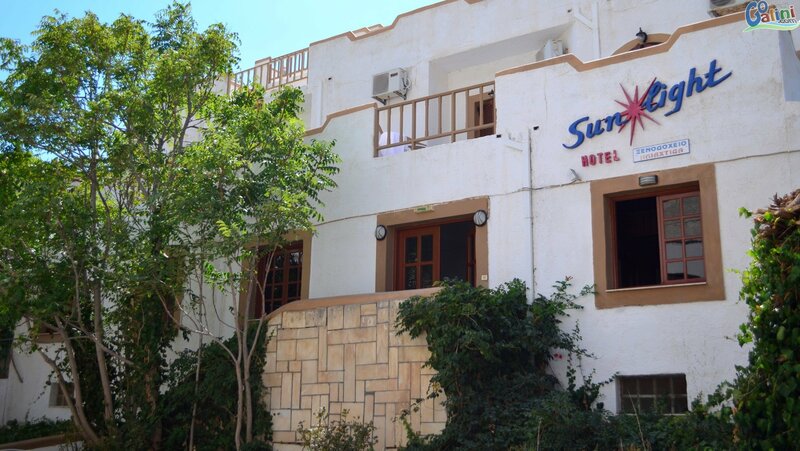 Super market, post office and bus station are 150 meters from the hotel.